​for exploring and creating beautiful apps. 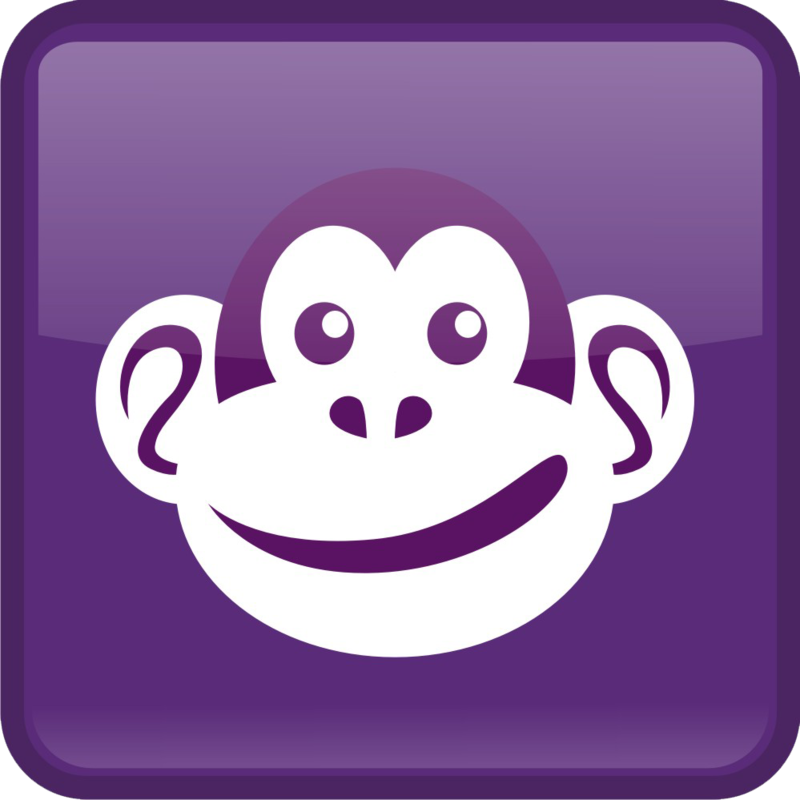 Purple Monkey Apps is located in Wake Forest, North Carolina, just north of Raleigh, North Carolina. 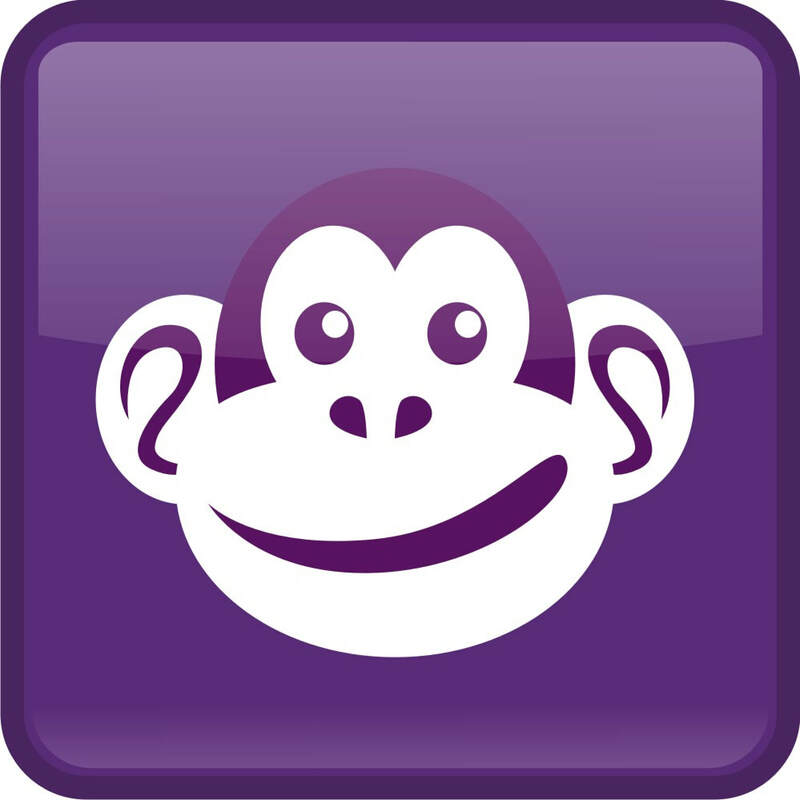 ​Purple Monkey Apps clients are throughout the USA. We strive to have transparent pricing and clear honest development expectations.